Airmatics supplies high quality industry leading air tools. All the tools we sell are serviceable and we repair all our tools in house. This means that there is minimal time lost during tool repairs and services. 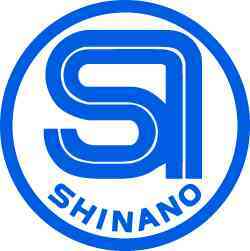 We sell high quality tools that can all be serviced including Shinano, Alliance, Kuani and Bea. To arrange to drop an air tool off for repairs, or for price and availability of an air tool, contact us 02 4721 2766.